I'm also loving these adjustable dog leashes. They adjust from a 6' length to a 3' length. 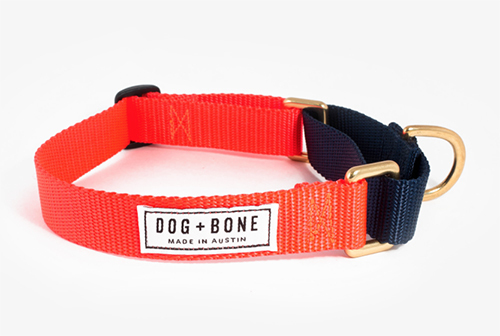 This feature also allows you to clip your pup's leash around the leg of a picnic table or post. An added D-ring attachment connects waste bags or a light. It all comes back to the adventure and dogs (and owners) on the go. I think we have Flora and Leland to thank for that. 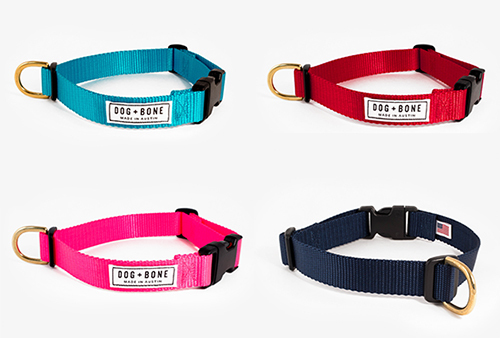 See the entire Dog + Bone shop, here.